Welcome to part two of our stories of real life American Duchesses, rich stateside socialites who married into the British aristocracy. Today we have the Tale of Two Consuelos. The first is Consuelo Yznaga, was born in New York to a Cuban father & American mother. 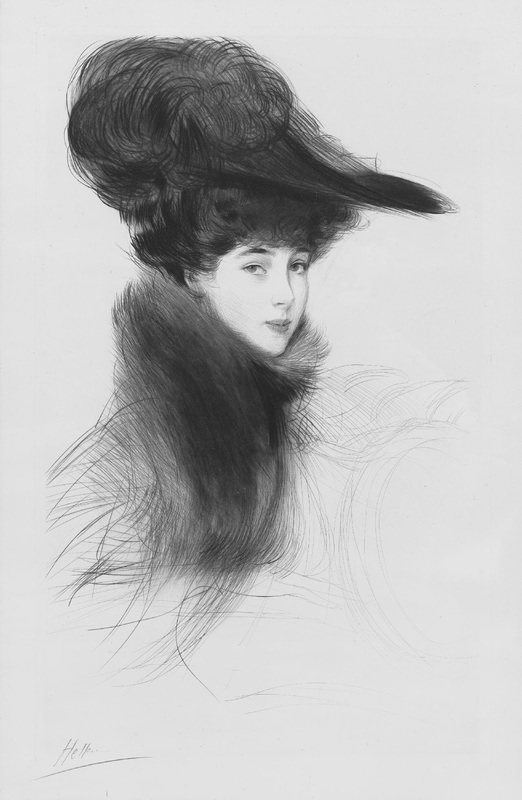 Through her father there were close connections to Spanish aristocracy and a great deal of wealth. She married George Montagu, Viscount Mandeville, who later became the Duke of Manchester. Thus, Consuelo became the Duchess of Manchester. Consuelo was also one of the real "Buccaneers". She passed away in 1909. 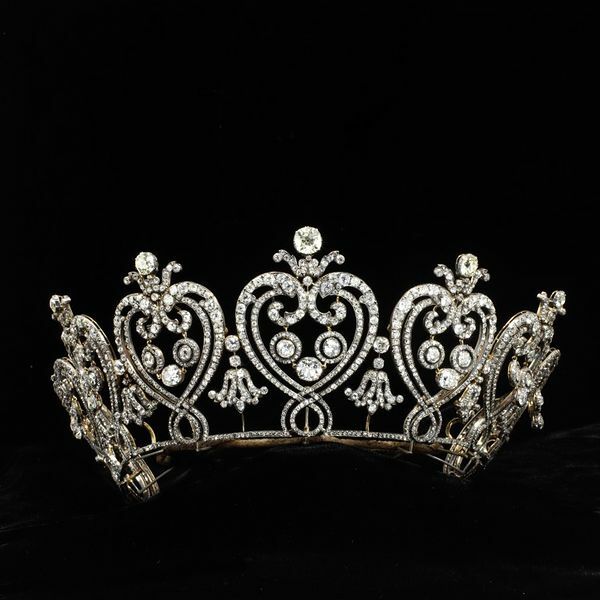 The Manchester Tiara, which Consuelo commissioned Cartier to make, is in the Victoria and Albert collection and it's amazing. As it turns out the Duchess of Manchester was super besties with Alva Smith Vanderbilt who is actually the mother to the second Consuelo. And yes, she was named after the Duchess of Manchester, who was the godmother to Consuelo Vanderbilt. 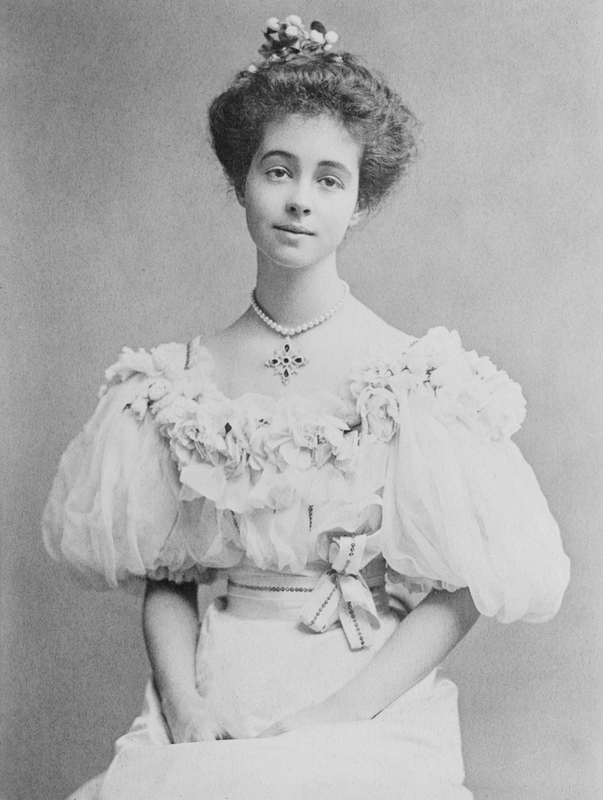 Consuelo Vanderbilt was born March 2, 1877 in New York, heiress to an immense railroad fortune. Her mother was apparently very controlling and manipulative, pressuring her to marry Charles Spencer-Churchill, the 9th Duke of Marlborough, by locking her in her room and pretending to be on her death bed. I feel bad for Consuelo - supposedly she was already secretly engaged to another man, but her mother won that battle of wills and she married the Duke in 1895. It wasn't too long before it was marriage in name only, and eventually they had the marriage annulled. Consuelo re-married for love to Jacques Balsan, a French textile manufacturing heir. 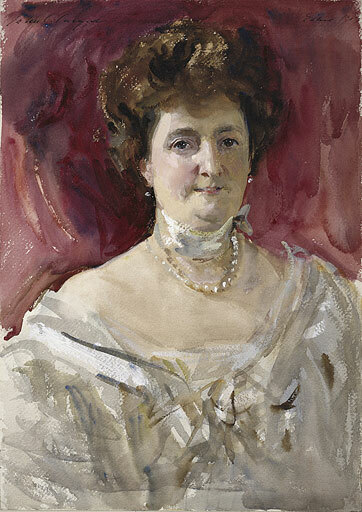 Even though her marriage to the Duke of Marlborough failed, Consuelo still kept close connections with the Spencer-Churchill family, especially Winston Churchill. Consuelo relocated to Florida around 1932, and spent the last part of her life living in the United States. She passed away in 1964. Conseulo Vanderbilt wrote about her life and experiences in her own book "Glitter and the Gold: The American Duchess, in Her Own Words." I am enjoying this series. I don't know if anyone has mentioned it, but there is a mini series called "The Buccaneers" which has a story line based on the idea of the American Duchess. You both would enjoy it as it is a costume drama as well. Amanda Mackenzie Stuart's Consuelo and Alva is a fascinating read, too.